Christmas adoptions are in full swing! The children are signed up and our Christmas Adoptions team is ready to distribute them to those who can add one or two more to their Christmas list. Please consider adopting a child through Coldwater so he or she can have a memorable holiday season. 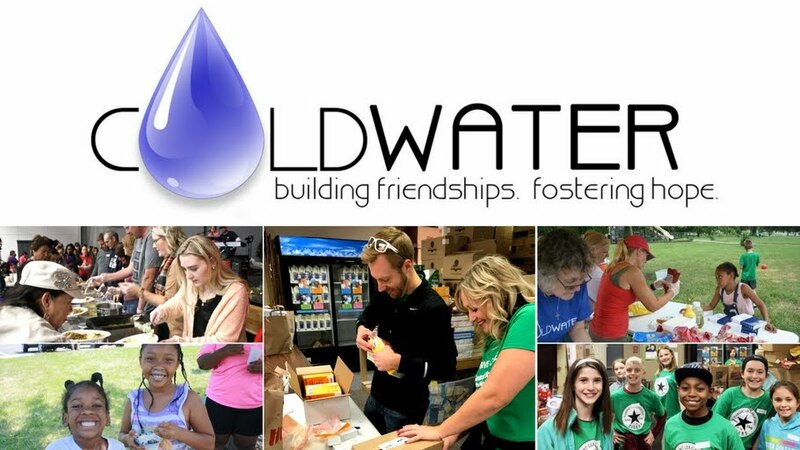 For these families, Coldwater Christmas adoption gifts are tremendously important to ensure each child has a present under the Christmas tree. 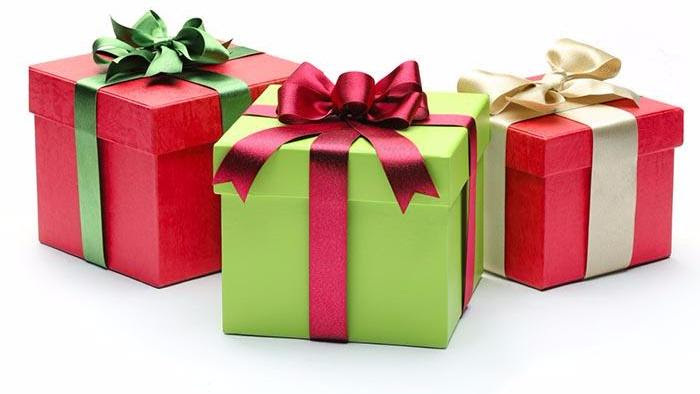 If you would like to adopt a child this holiday season, please contact Melisa Davis at Christmasadoptions@hotmail.com. Once you have indicated that you would like to adopt a child, you will receive information through the mail. Gift tags will give you all of the information you need to buy your child(ren) a clothing item and special request item. We request that you spend around $40-$50 per child. Also included will be gift-buying tips and drop-off instructions.